I have short, light coloured lashes and almost invisible eyebrows which has always bugged me. 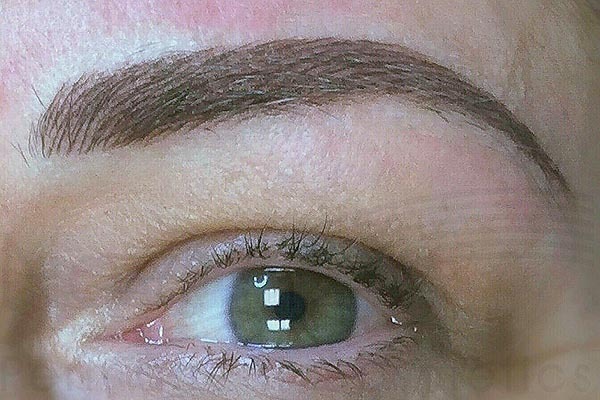 So at the age of 45, I decided to have permanent makeup done. 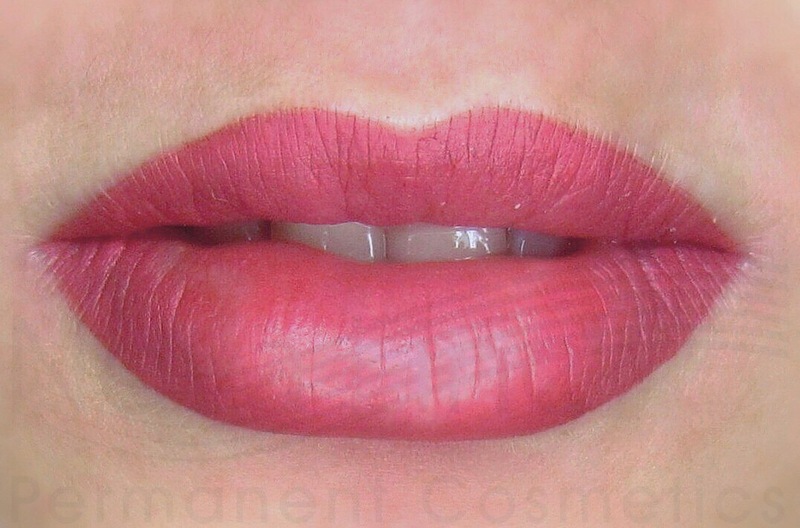 After carefully researching permanent cosmetics and reviewing people and businesses who specialize in these procedures, I chose Yelena of Nova Line Permanent Cosmetics and am very happy that I did. Her studio is spotless clean, well organized, comfortable and private. It's likely this is how she keeps her pricing very competitive...nothing fancy like some places where you're paying much more because of lavish decor and high rent. Since this was my first experience with permanent cosmetics, I was nervous. Yelena was very professional and patient in discussing options. Next, the lines were drawn and tweaked until she and I were happy with the look before beginning with the procedure. 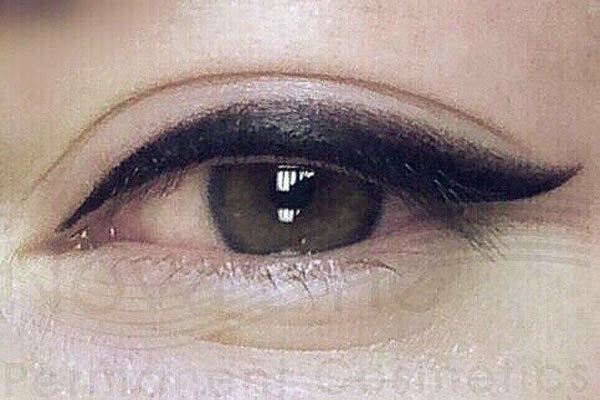 I had upper eyeliner with extra shading and lower eyeliner done. I am thrilled with the work that Yelena did! It makes such a difference and really beings out my eyes! I love what I see each time I look in the mirror, and many people have commented on how great my eyes look! Next on my list are eyebrows and Yelena will be doing them too. Keep up the fantastic work Yelena!! !